A good canine diet can mean different things depending on the breed, age, health and activity level of your dog. You should never assume that what works for one dog would work for the next. Each dog is unique and has its own particular nutritional needs. In general, though, dogs are actually better off eating either dry or wet dog food and only getting the occasional treat or taste of table scraps. To determine the proper diet for your dog, you should consult with your veterinarian. He can help you to understand the particular nutritional requirements for your dog and make suggestions about what kind of food to use and how often to feed him. Older dogs, dogs who tend to be overweight, puppies and active adult dogs can all have very specific, and very different, dietary needs. Not surprisingly, puppies tend to require more food on a daily basis as they are still growing. In general, puppies complete their growth phase by the age of six months, although some larger breeds may continue to grow for the first full year of life. During this time, you should feed your puppy three or four times a day and a good canine diet should include food that is specially formulated to provide the extra nutrition he needs. In adulthood, most dogs don't need to eat as often. Generally, it's recommended to feed adult dogs twice a day to adequately provide for their nutritional needs. An exception would be particularly active working dogs, such as the Australian Shepherd, who may need extra calories to provide the energy boost they need to get through their day. There are special foods designed for these dogs that have a higher fat content to provide those extra needed calories. 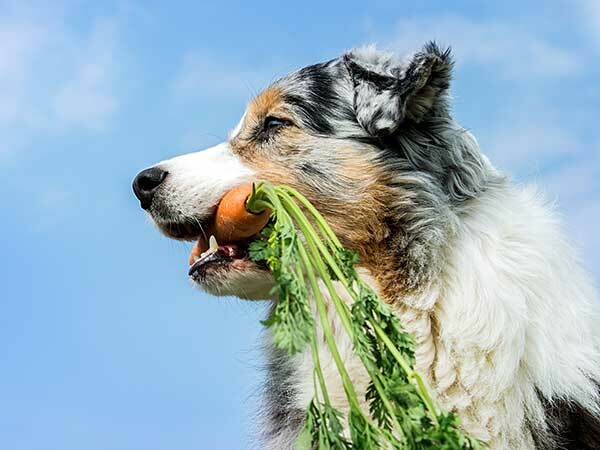 Helping your Aussie get healthy, nutritious food will improve her quality of life and help avoid illness, and expensive vet bills, later in life. 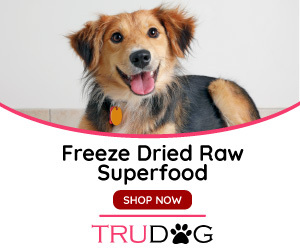 As for the type of food to use, both dry and wet food can be part of a good canine diet. Dry food provides more nutrients as it contains less moisture, which means you'll need less of it to feed your dog. This makes it a particularly good choice for larger breeds that tend to eat a lot. It can also be good for the teeth, and you can even find dry foods designed specifically to promote good dental health. Just try to avoid foods that contain cheap and unhealthy corn and grain fillers. On the other hand, wet food contains 60% to 70% water and as a consequence usually contains more meat and protein than dry foods. Wet food can be particularly helpful for dogs who are overweight or who are prone to urinary tract issues, as the extra moisture can help them fill up without eating as much and can work to flush toxins out of the system. Commercial dog foods can be hit and miss as far as quality goes and there have been horror stories about commercial food, so it's important to research the brand you plan on using. Another option is to make your own homemade dog food. It does take more work but once you have some recipes and a system in place you'll find you can prepare healthy meals for your dog efficiently. No matter what the size, condition, or age of your dog, it is always a good idea to avoid giving him table scraps. While the occasional nibble is safe enough, too much human food can lead to pancreatitis and other serious health problems. Likewise, you should be judicious about giving your dog treats. 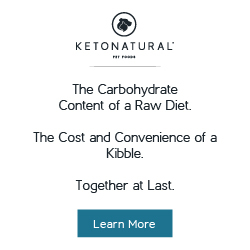 Again, the occasional treat is fine but since most of them don't contain many nutrients it's not wise to make them a regular part of a canine diet. Your best friend's health is important to you and for this reason you should never take chances with his diet. To be sure that he's getting all of the nutrition he needs, check with your vet to get suggestions about the proper food to use and how often to feed your dog. And as with humans, it's important to remember that dogs need a balanced diet and plenty of exercise in order to remain healthy.